Nowadays, most smartphones support some kind of fast charge, but not all technologies are equal. Huawei’s SuperCharge 2.0 can restore 70% of power in 30 minutes, while Oppo’s Super VOOC can charge a battery completely in just 35 minutes. Qualcomm’s latest tech, on the other hand, can reportedly recharge 50% in just 15 minutes. But according to the company, this will be improved significantly next year. 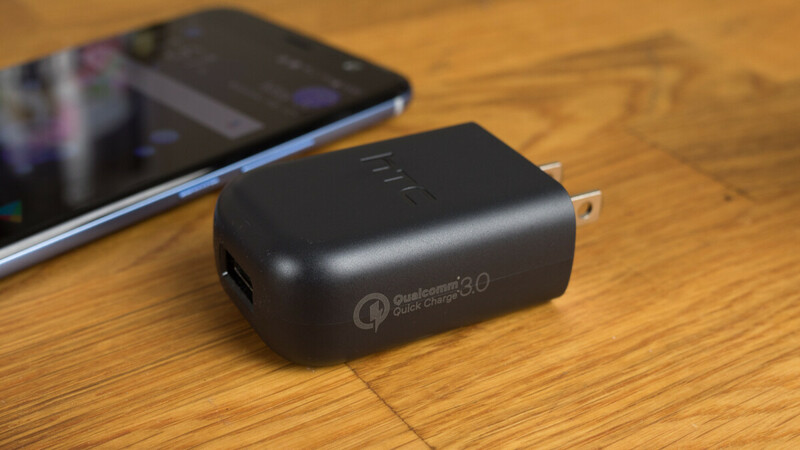 At the moment, Qualcomm’s Quick Charge 4+ uses a feature called Dual Charge which essentially allows power to flow through two paths instead of the usual one. This increases the power output of the charger to 18W and also improves heat dissipation. But come next year, the American company will be taking things a step further with Triple Charge which, just as the name suggests, will add a third flow of current. Aside from improving heat dissipation, this will also boost the output to a considerable 32W of power, which means 2019 flagships are set to charge significantly quicker than current ones. In addition to the more traditional fast charging methods, Qualcomm will also be increasing the speed of wireless charging. Next year, the company has confirmed that it will introduce True Fast Wireless Charging which makes use of Dual Charge. Compatible charging pads will thus offer an output of 15W instead of the current 12W limit. While it’s unclear what name this new standard will go by upon launch, the tech is expected to be compatible with the next-generation Snapdragon 855 (or 8150) chip, which means the HTC U13+, LG G8 ThinQ, and many more could support it. Get ready for smaller batteries. Every time there is advancements in charging speed battery capacity goes down. "You can now charge your 500mah battery to 100% in two minutes with our new speed charging tech!" It's all good on paper, but on reality manufacturers will include slower charger (10W-15W) on the box, so users will need to buy their own 32W charger. Some even include 7.5W charger like XZ2 on the picture above (you can see 5W 1.5A output on that charger), while some sub $200 smartphone include 10W charger in the box. So far, only flagships from OPPO, Oneplus, and Huawei that put full-speed charger in the box.